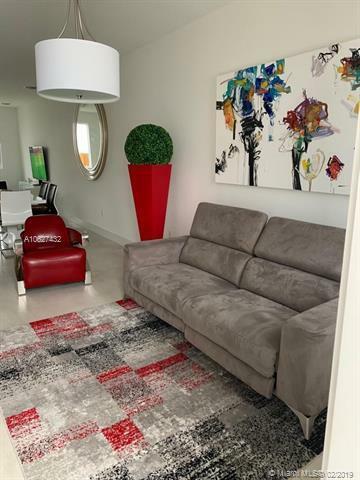 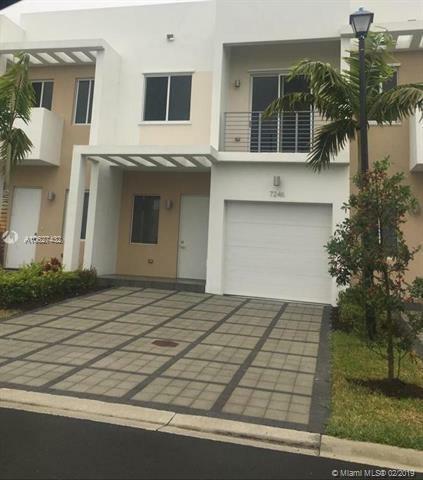 FOR SALE BEAUTIFUL 3 BEDROOMS 2 1/2 BATHROOMS 1 CAR GARAGE IN GREAT NEW COMMUNITY NEOVITA AT DORAL. 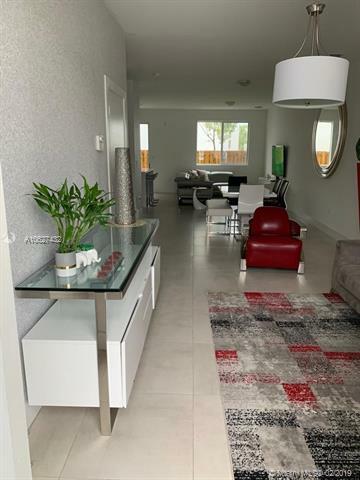 MODERN DESIGN CERAMIC FLOOR ON THE 1ST FLOOR AND CARPET ON 2ND. 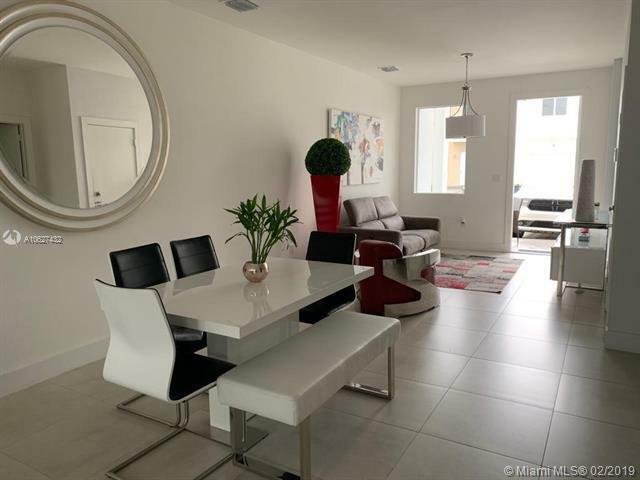 STAINLESS STEEL APPLIANCES WITH QUARTZ COUNTERTOPSPRIVATE FENCED PATIO, CLUBHOUSE WITH NICE POOL AND GYM, GATED COMUNITTY .